Have you heard of Crafting Con? Maegen from Mae & K and Amy from Friends Stitched Together joined forces earlier this year to add a little more geekiness to the internet. And when they asked if I’d be a part I was excited to join in on their Villains theme for October. Bean has been obsessed with listening to Dr. Horrible’s Sing-a-long Blog for a few months now, so when I mentioned Dr. Horrible she was super excited to wear the costume. Though he is a villain (his goal is to join the Evil League of Evil), you sympathize with his character. Bean hasn’t seen the movie, so she doesn’t totally get the whole theme, but she loves the songs and insists on listening to it in the car all the time which is fine by me, cause I love it too! 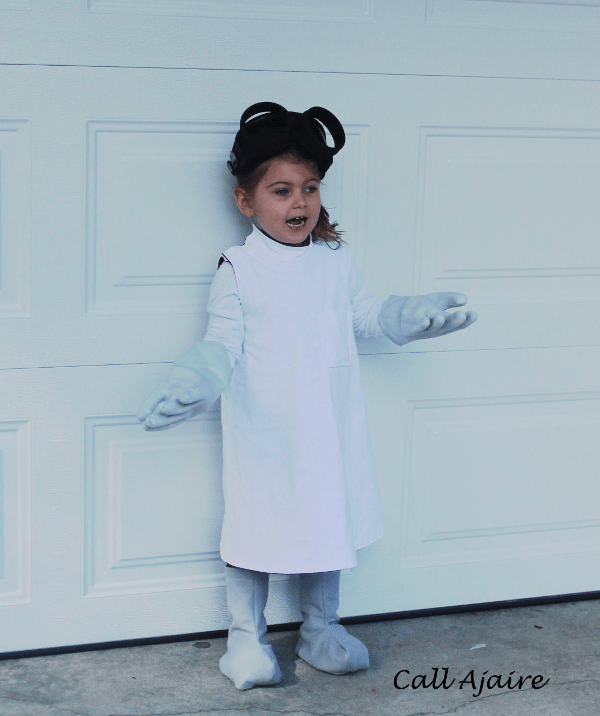 Head on over to Friends Stitched Together to see more of Bean in her Dr. Horrible costume. Spoiler Alert: The costume is reversible cause he gets to join the league and his costume is different once he’s in. My favorite part is that this is reversible!!! That is brilliant. Michelle, I was planning to line it anyway so it only made sense to do the two dr horribles hehe.